Feel like its been a slow start to 2018 for indiepop fans, but luckily it looks as if Math and Physics Club are ready to give us a cure. Today, the band shared 3 songs, 2 which we haven’t heard yet to tease their latest effort, Lived Here Before; its being released by Matinee in the US and Fika in Europe. The first thing I notice about the two new songs is that they carry a softer tone, almost akin to early Death Cab stuff. I think of the three songs we’ve gotten to hear, “Dear Madeline” is definitely the one keeping my attention this morning. I hear its cold out there, so hopefully this dosage of pop will keep you warm until its release on January 26th. Unlikely Friends are a pop group; they first came to my attention because of Charles Bert’s participation (he also plays in Math and Physics Club…D Crane from BOAT is the other core member). Today we’re excited to bring you this fresh single from the group’s forthcoming LP, Crooked Numbers. It opens with this distorted guitar, moving into a slight static vocal before pulling back the effects to reveal the song’s pop underbelly. You’re intoxicated, sure, but you’re not fully hooked until the falling melodies of the chorus are dropped on you; it’s like a sugar cube for pop aficionados. You’ll come back time and time again, and as you do, you’ll hear more vocal melodies surfing through the song, taking you on one hell of a pop rollercoaster. 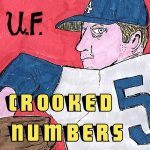 Crooked Numbers will be released on January 12th via Swoon Records. After teasing me all day yesterday with hints of new music, I woke up to this glorious new single from Math and Physics Club. You’ve likely seen the band hit these pages before, and they’ve only continued to impress as more time passes. Here, it only takes a few mere moments before the band bound off with energy that captivates. As the band maneuvers back and forth between casual and energetic, they begin to remind of early Death Cab or Nada Surf. The layered details from backing vocals to distant guitar work display a great deal of confidence…letting the band stake their claim to the finest pop purveyor of the day. They’ll be releasing Lived Here Before via Fika/Matinee on January 26th. 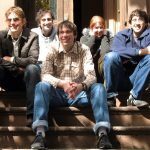 I came across the band while looking into the current status of Math and Physics Club (one of my faves). Unlikely Friends is a band made up of its members, as well as those of BOAT, specializing in hook-laden indie rock. There’s a bit more distortion than one would expect, but you can still hear the jangle ring of the guitars, as well as the warm tones of the vocal delivery…so I’m hooked. 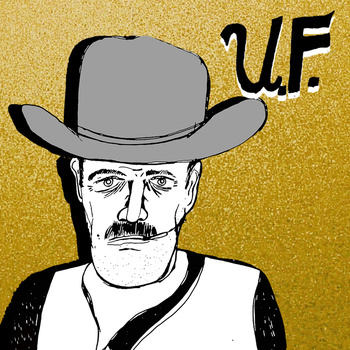 Solid Gold Cowboys, the band’s new album, will be out this week courtesy of Jigsaw Records. 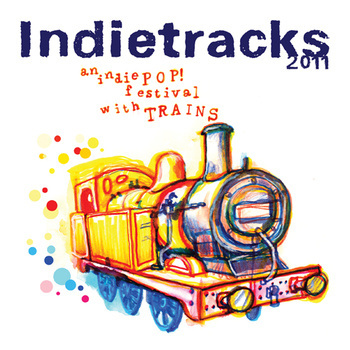 Man, seems like almost five months since I’ve written about Math and Physics Club, and that’s precisely the perfect time to reintroduce you to one of the greatest indiepop acts bouncing around at the moment. 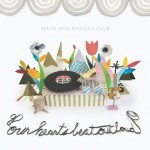 The band is readying the release of Our Hearts Beat Out Loud, and this is their second single off the album. It’s got a steady bounce from the get-go, and the casually soft delivery of the vocals are precisely what we’ve come to expect from the band. I’m digging the way the guitar has a tendency to move back and forth between the bass and the drums, seemingly snaking its way for maximum pop effect. You can grab the CD from Matinee Recordings…it’s a must have for the end of the year. I’ve already brought you one great tune from Matinee Recordings this week, and as promised, the label has more great music to share with you all. The latest song comes via Math and Physics Club; it’s easiest one of the catchiest tracks the band has composed to date. The song opens with some drum work accompanied by hand-claps, just before the rest of the act joins in with infectious guitar lines. Personally, aside from the clapping, I’m really finding myself attached to the lyrical delivery on this tune. 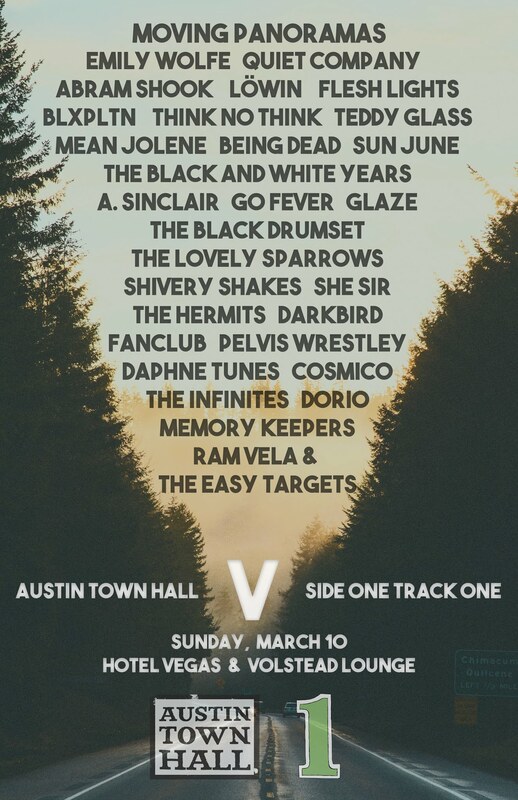 You’ll be wise to order the Long Drag 7″ straight from Matinee Recordings, and browse while you’re there…you’ll find tons of hits to order from one of our favorite labels. You know how much we love Matinee Recordings, one of the best, if not the best, small labels around right now. 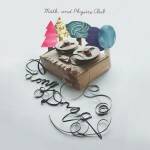 They’re releasing a special gift for their fans, The Matinee Holiday Soiree EP, and its filled with exclusive holiday tracks from five of the bands on their roster, including my personal favorite Math and Physics Club. You also get to hear this new Strawberry Whiplash track, which despite having a holiday theme, doesn’t sound too far off from the splendid pop this label has been churning out for some time. You can preview it Here, then head over the the Matinee site to get your hands on your very own copy. This is the perfect gift for your pop loving friends; its reasonably priced, and filled with good tunes.